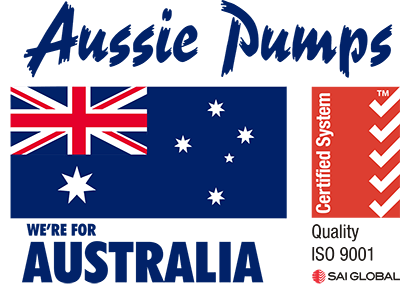 Any personal information collected by Australian Pump Industries will be handled in accordance with the Privacy Act 1988 and as amended. Information that you supply will only be used to assist with enquires that you send. We do not pass information to third parties without consent. Information on your progress through the site will be anonymous and may be used to assist with improving our website design to better meet the needs of customers.